Evalan has received approval from the US Food and Drug Administration (FDA) to distribute and sell Sensemedic to the US market. Sensemedic has been available in Europe, Asia and Africa since 2007 and will now also be available in the US. Sensemedic is smart medication reminding system that can improve medication adherence. It uses a proprietary medication dispenser with real-time communication technology. This dispenser monitors the intake behaviour of patients. 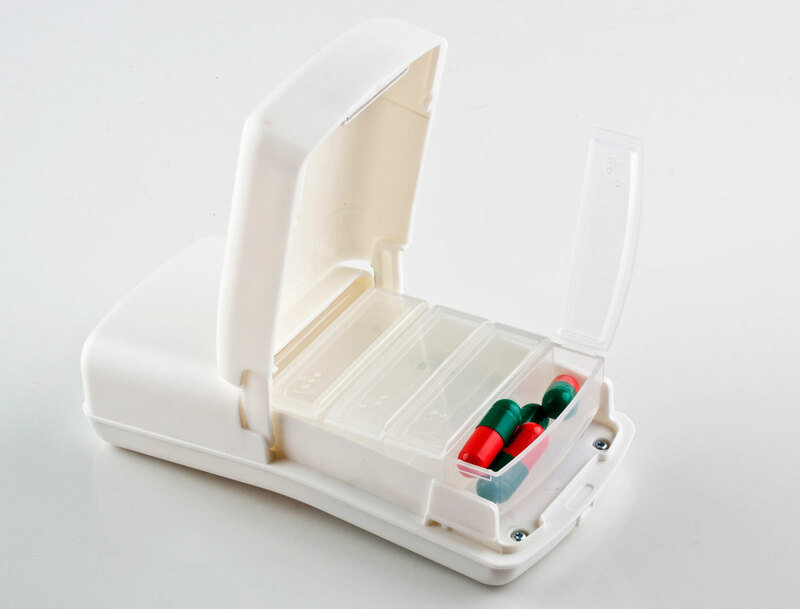 The information that is collected by the dispenser makes it possible to remind patients to take their medication if they forget, and for healthcare professionals to guide and support patients from existing behaviour towards a better intake pattern. Evalan offers Sensemedic to healthcare institutions, pharmaceutical companies and research institutes. The FDA approval is an important step for Sensemedic as there is significant interest in the US for systems that help improve medication adherence. This interest is also driven by a desire to introduce more self-management in patient care, and by concerns about rising healthcare costs.